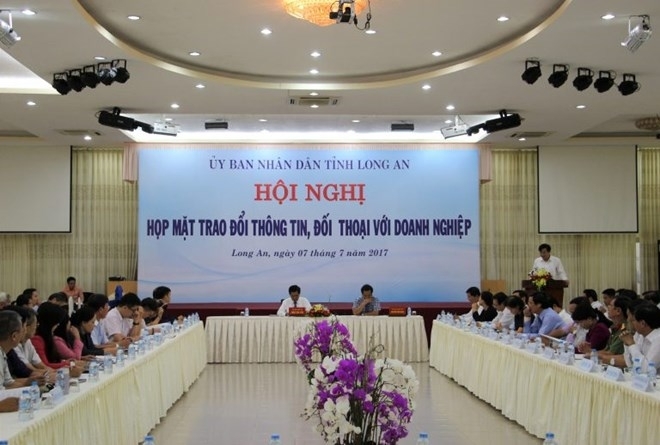 The Long An People’s Committee, on July 7, held a dialogue with Taiwanese enterprises operating in the Mekong Delta province. At the meeting, a representative from Tainan Enterprises Co. Ltd, a garment manufacturer in Kien Tuong town’s border economic zone, expressed concerns over complicated and time-consuming administrative procedures for foreign workers. 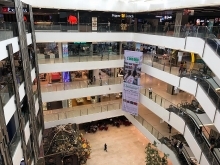 The director of Wu Feng Vietnam, which makes bathroom products at the Hoang Gia industrial cluster in Duc Hoa district, said her company is yet to take hold of the entire area it has leased at the zone and asked for help from the local authorities. The Dai Hiep company at the Hai Son industrial park in Duc Hoa district noted congested traffic caused by degraded roads despite being fixed for five times. Tran Van Can, Chairman of the provincial People’s Committee, said the provincial leaders will direct relevant agencies to carry out prompt actions to remove difficulties for businesses. Taiwan is taking the lead among 37 countries and territories investing in Long An with 180 projects worth over 980 million USD. These projects are mostly in the fields of outsourcing, garment and footwear, and plastic.